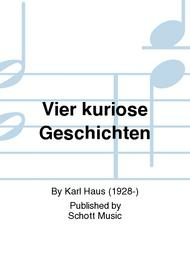 Composed by Karl Haus (1928-). Sheet music. Building Blocks. Separate part. 2 pages. Duration 14'. Schott Music #B168-13. 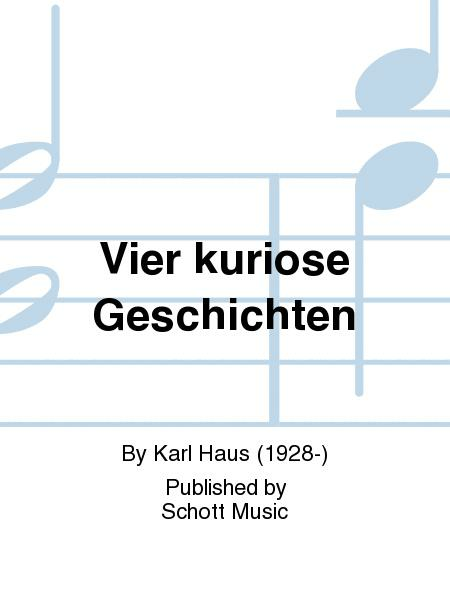 Published by Schott Music (SD.49021028).